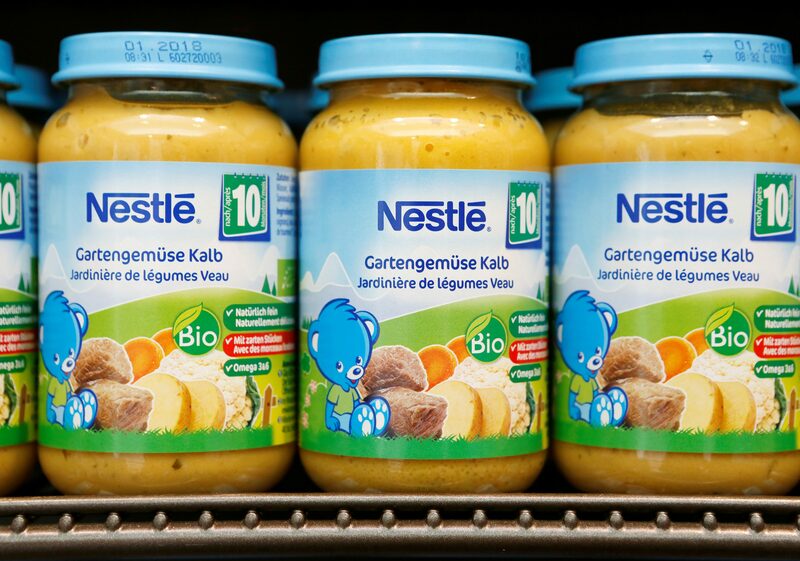 New products in the U.S. and an overhaul of baby foods boosted growth in the first half. There are early signs that CEO Mark Schneider’s strategy is working, in the face of pressure from investor Dan Loeb. Yet to keep Loeb at bay Schneider needs to do more to prune tired brands. Swiss food giant Nestlé said on July 26 that sales increased by 2.8 percent on an organic basis in the first half of the year to 43.9 billion Swiss francs ($44.2 billion). Underlying net profit rose to 5.6 billion Swiss francs from 5.2 billion francs in the first half of 2017. The company said it expects sales and profitability to improve in the second half of the year and narrowed its guidance for organic growth in 2018 to “around 3 percent”, from a 2 to 4 percent range previously. Nestlé shares were up 2.6 percent to 81.98 Swiss francs at 0818 GMT on July 26.